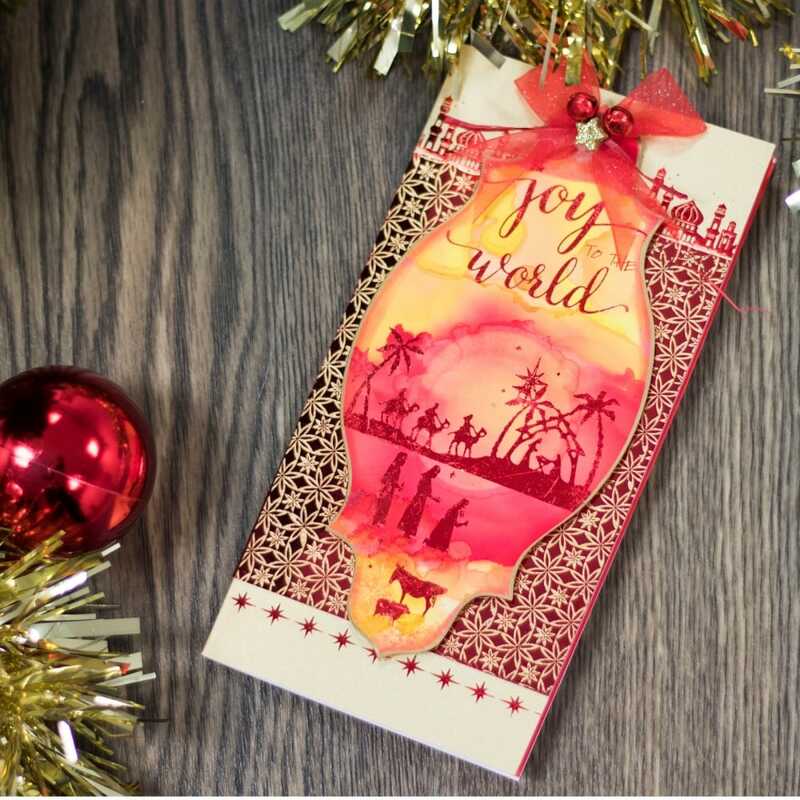 Make your Christmas cards and paper crafting sparkle this christmas with these Peace on Earth transfers. These Foil Transfers from Crafter's Companion are perfect for all types of paper crafting. They are easy to use and there's no machine necessary - just 4 easy steps and you're done! This pack contains 4 sheets of stunning transfers, which will transform any project. Designed for use with Crafter's Companion Foil Rolls (sold separately). A bit about the brand: Crafters Companion is a great manufacturer of crafting essentials, tools, craft CDs and accessories for projects and cardmaking.